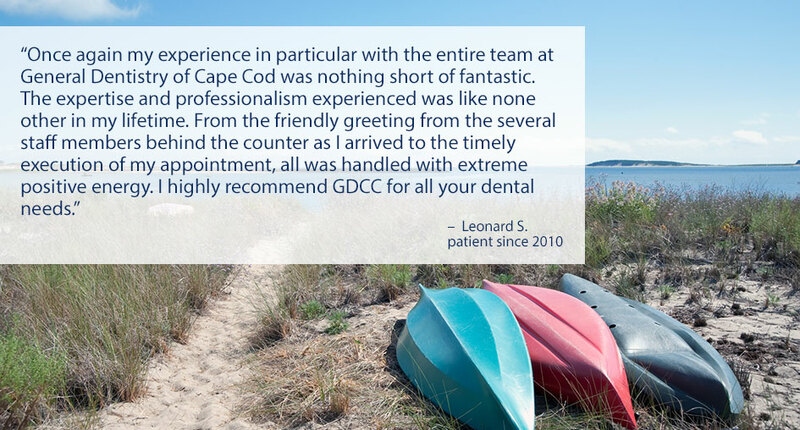 Welcome to General Dentistry of Cape Cod, P.C. 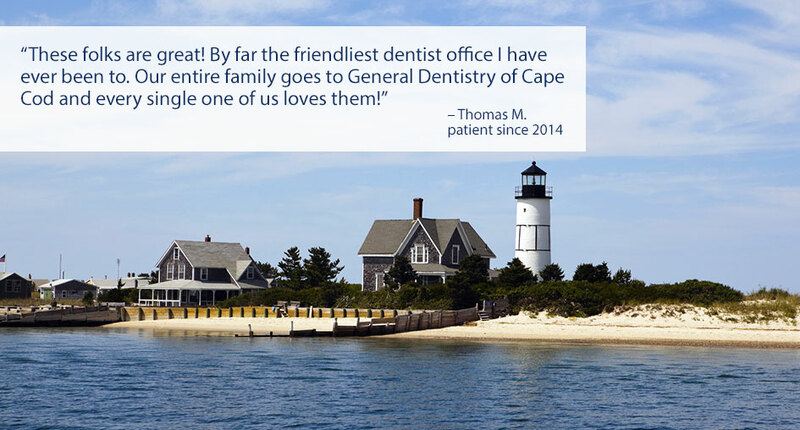 We would like to welcome you to General Dentistry of Cape Cod, PC, located in Hyannis, Massachusetts. We are pleased to offer the skilled services of two outstanding dentists, Dr. Andy Uzpurvis and Dr. Paul Booth. Our dentists, along with our entire team, are committed to providing you with the high-quality dental care you need for a healthy, beautiful smile. We are committed to helping you maintain optimal oral health for a smile that is both healthy and beautiful. At our practice, we are devoted to providing comprehensive and preventive patient care. The health and appearance of your mouth is very closely related to your overall health. Problems with dental function and/or appearance can adversely affect both your physical and emotional well-being. 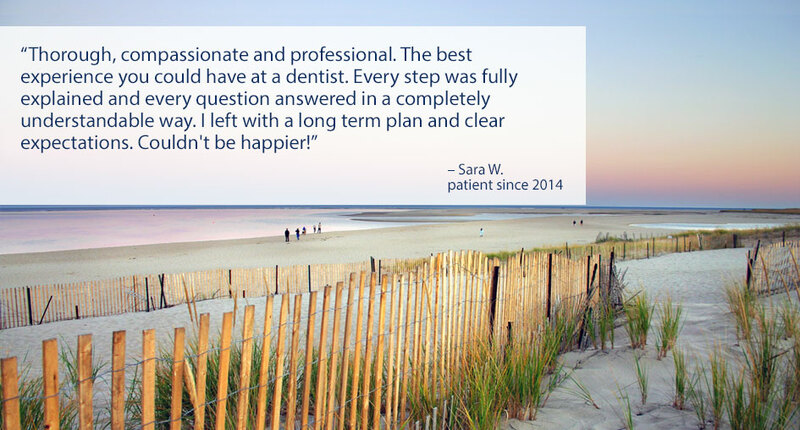 Our goal at General Dentistry of Cape Cod, PC is to help you first achieve and then maintain a lifetime of optimal oral health. We consider our patients to be our greatest asset, and we work hard to develop trusting, lasting relationships with each of our patients. Your referrals are welcome and appreciated. Our team loves welcoming new patients, and we also pride ourselves on providing prompt emergency care. 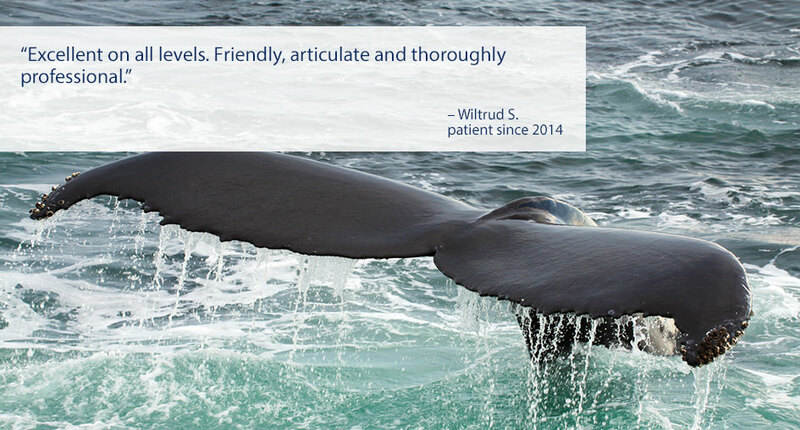 Dr. Uzpurvis and Dr. Booth are pleased to offer comprehensive dentistry in Hyannis, Massachusetts, and the nearby communities of Cape Cod, as well as Nantucket and Martha’s Vineyard, Massachusetts. We invite you to contact our office today to learn more and to set up your next visit. Ask us about our Botox & Dermal Fillers Today!